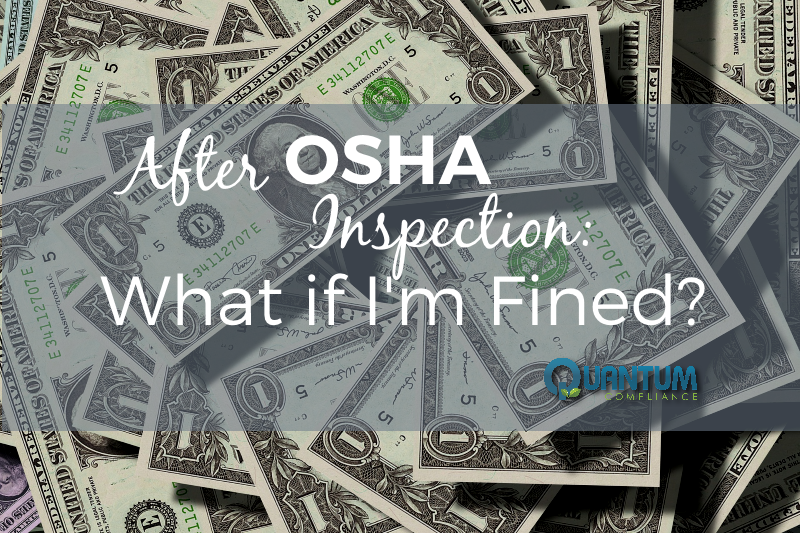 After OSHA Inspection: What if I'm Fined? Home/OSHA/After OSHA Inspection: What if I’m Fined? Your inspection has come and gone, and an OSHA inspector has identified one or more issues in your company workplace that are worthy of citations. You don’t agree, though, and you don’t want to pay the fines. What can you do? There are a few ways to go about trying to reduce or reverse the fines. If you choose to contest the citation itself, the process will be a little more difficult but may pay off when you no longer have to pay any fines or go through any further remedial actions. All contestion related decisions must be made and filed within 15 days of the citation’s issuance. You can contest the citation by meeting informally with your local OSHA area director. This will give you a chance to personally make your case against the citation, and the worst possible outcome is that you will come out of the meeting with the charges still intact but will get a more in-depth explanation from the director about the citations and what you can do to remedy them. 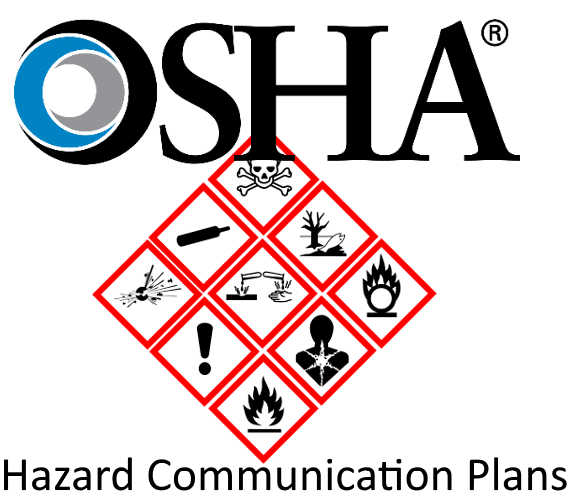 If you would like a more formal review of the citations, you can meet with an OSHA Review Commission (OSHRC). This is a stricter legal process, wherein both employees and workers can appear to contest or support the citation before a specific judge. If you are unhappy with the OSHRC judge’s ruling on your case, you can also make another formal legal appeal. Further appeals can be made all the way up through federal circuit courts. 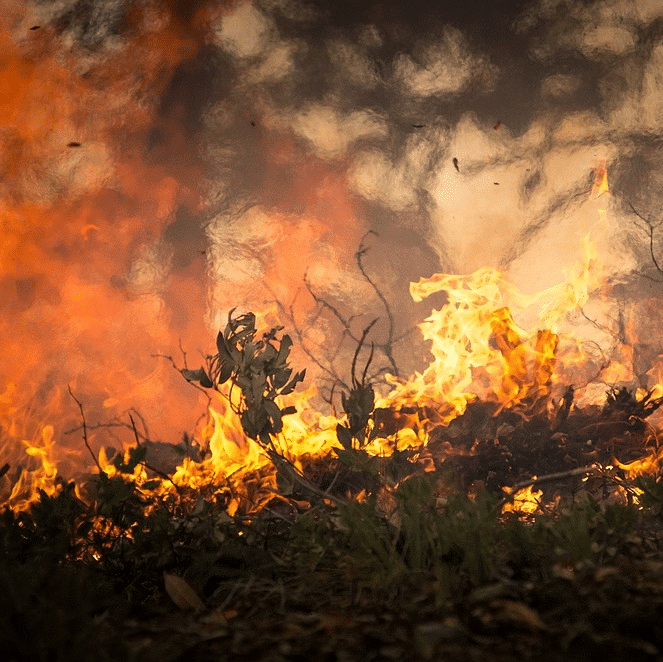 However, any step of this formal legal review can take quite a while, depending on the OSHRC’s workload and the outcome of other cases around the same time. It may be better worth your while to focus on getting fines reduced instead of trying to reverse the citation, for practical reasons. 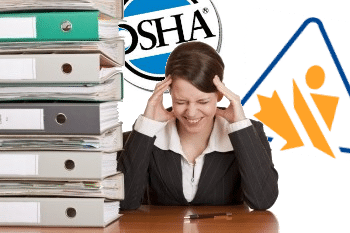 OSHA fines are regularly reduced for a few different reasons. The best way to decrease the fines levied against your company is to make a show of good faith through safety programming. OSHA will usually reduce your fines by as much as 25% if you can prove that you have updated your safety training and reporting procedures. Building a more comprehensive safety reporting and management system will also improve overall productivity at your company in addition to proving your commitment to improvement, and it will help you to reduce potential health & safety violations in the future. If the violation you’re charged with isn’t that serious and can be fixed within 24 hours, OSHA will also usually offer you an automatic 15% reduction in fines. There are also reductions available for small companies (usually fewer than 25 employees) and companies that can prove they are in a hard place financially, although these changes to the fines are negotiated on a case-by-case basis. The best offense is, of course, a good defense; don’t wait until after a negative OSHA visit to up your safety program. 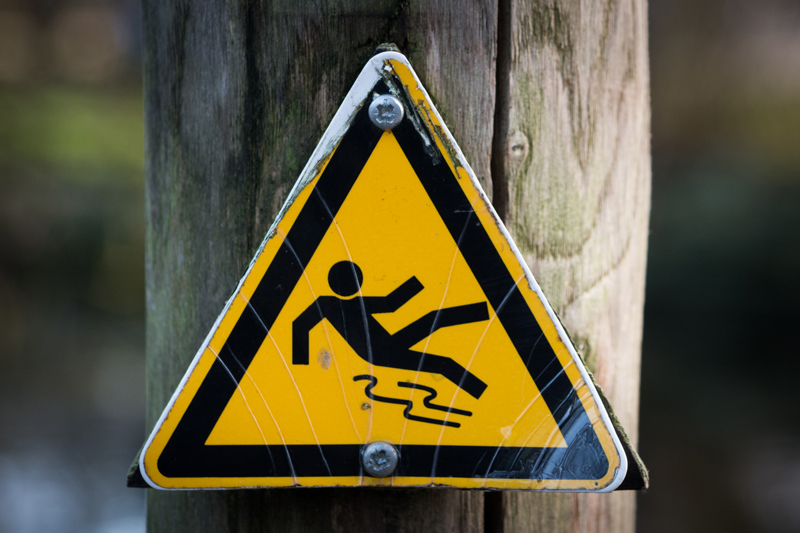 Installing a safety software like Quantum’s is the best way to prevent accidents or unsafe conditions from occurring. Learn more. Thanks for your comment! The money generated from regulatory fines are placed into the National Treasury. The ultimate goal of regulatory fines is to improve safety standards across the nation by deterring safety standard violations. It was recently announced that OSHA will be increasing their maximum penalty limit by about 80%. Use tools such as Q-Safety’s Inpsection/Audit module to document inspection findings and prevent repeat violations and incidents.